Home > CVS > CVS Deal | Garnier Hair Care for Free! CVS Deal | Garnier Hair Care for Free! 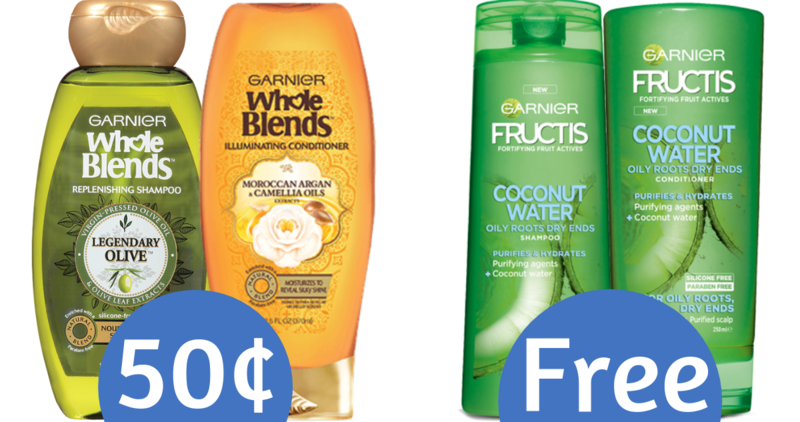 Grab FREE or super cheap Garnier hair care items from CVS this week. Combine an Extra Care Bucks offer with coupons to get these deals.